The market of houses for sale on Anna Maria Island is currently booming. Featuring a variety of Gulf front, bay front and inland settings as well as a diverse stock of properties, there are numerous chances to find a home that meets your individual tastes and needs. Whether you are looking to relocate to a neighborhood that will rescue you from a hectic city lifestyle, purchase a second home or find an idyllic holiday hideaway, this tropical island is in a class of its own. Just a short drive from the Bradenton-Sarasota-Venice area, Anna Maria Island welcomes countless visitors every year who return to invest in a property. The laid back pace, natural attractions and local amenities are simply too hard to resist, and it is possible to enjoy your favorite pursuits at any time of the year. Available houses for sale in Anna Maria Island Florida include single-family residences, villas, cottages and condos that feature wonderful interior comforts and conveniences; exterior appointments like pools and decks that are the perfect way to enjoy the warm weather and sunshine. The finest homes will present direct beach access and even dedicated boat slips. 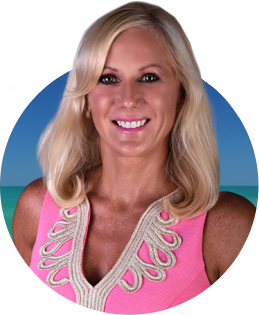 For 14 years I have specialized in purchases and sales of vacation homes for sale in Anna Maria Island Florida. 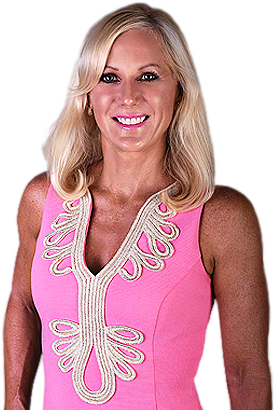 Ask me about the many attractive communities on the island, from Holmes Beach to Bradenton Beach and Anna Maria – I will guide you through the local lifestyle and point out the benefits of each city, and identify the properties that best suit your long term goals. If you are ready to begin your search for houses for sale in Anna Maria Island Florida, contact me today.